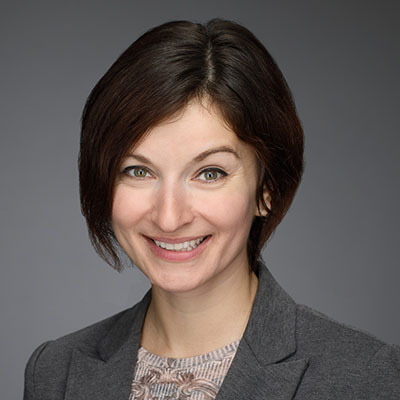 Natalia A. Kolasa concentrates her practice on insurance coverage issues, including construction law and products liability. In addition, Ms. Kolasa has experience managing document review projects within the electronic discovery process. She obtained a Bachelor of Arts from Truman State University and a Juris Doctorate from Cornell Law School.